Title: Can we Predict Vagal Response to Cryoballoon Application using Intracardiac Recordings? 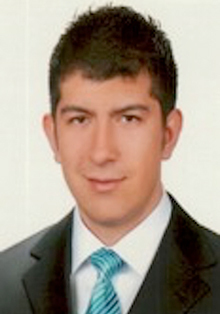 Affiliation: Dr. Yalin is a cardiologist at Bursa State Hospital in Turkey. In 2012 he obtained the Diploma of Specialist in Cardiology at Istanbul University. His research interests include scar related ventricular arrhythmias, cardiac magnetic resonance imaging. 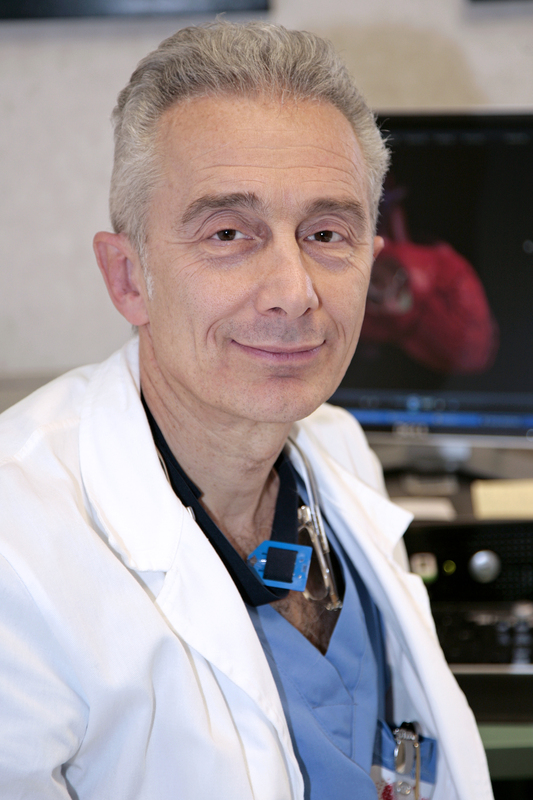 He has published more than 20 publications in national and international peer reviewed journals on pacing and electrophysiology.